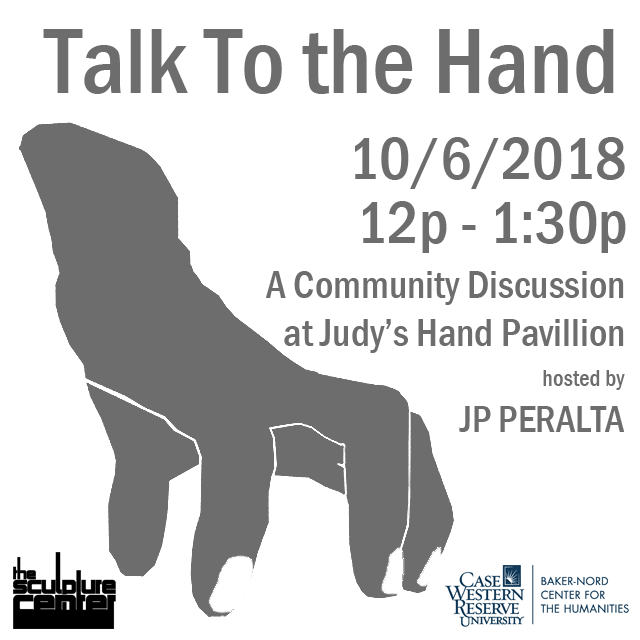 Join JP Peralta at Judy’s Hand Pavilion for a large group discussion about CWRU’s newest acquisition for the Putnam Sculpture Collection: Tony Tasset’s Judy’s Hand. Free sandwiches and ice cream will be provided. 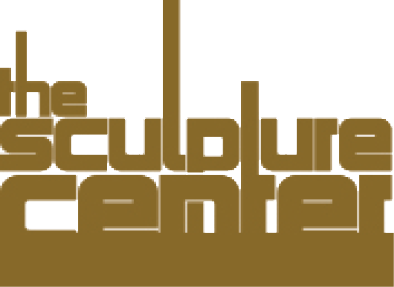 JP is the Curatorial Assistant to the Director at the Sculpture Center and was the Ohio Outdoor Sculpture Intern for a year. His focus was in contemporary public sculpture in Cleveland. JP spent this summer as a Warshawsky Fellow in the Education Department at the Cleveland Museum of Art, where he hosted impromptu group discussions about the collection with visitors.